Dhamaal.pk is bringing a deal of 16 IN 1 Multicolor Plastic Spice Rack in such low and affordable price which you’ll not get in Pakistan. So what are you waiting for? Come and grab this amazing product only at Dhamaal.pk! 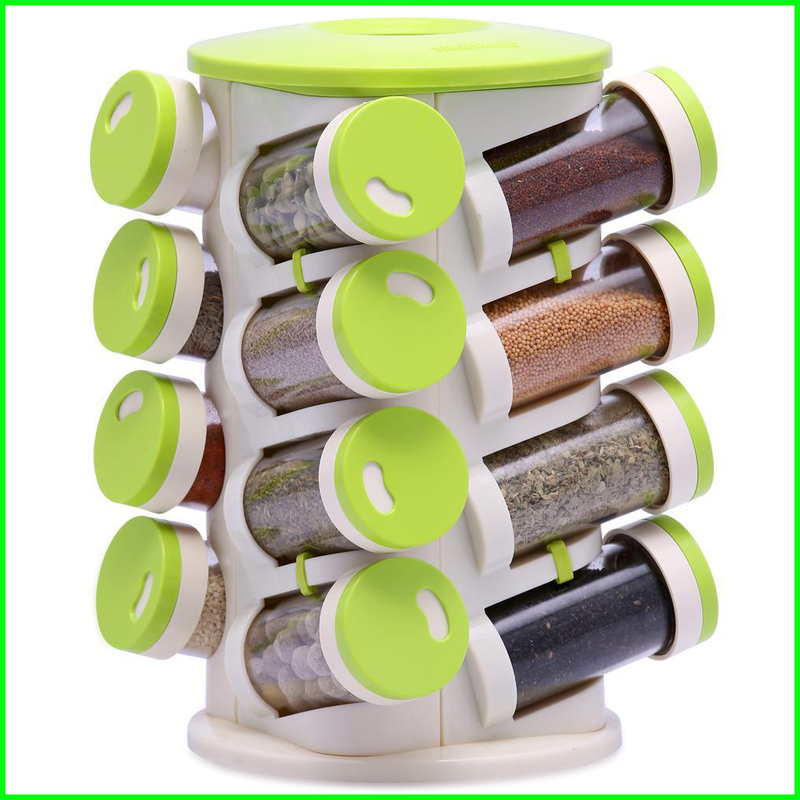 Dhamaal.pk 16 IN 1 Multicolor Plastic Spice Rack at best price in Pakistan with fast shipping in Karachi, Lahore, Islamabad, Rawalpindi, Faisalabad, Sialkot, Peshawar, Quetta, Multan and all the other cities of Pakistan!